All babysitters are police-checked , reference-checked and interviewed by us. We screen and hire only the best sitters, its easy to find a babysitter near you. Request a Babysitter by phone or online booking. 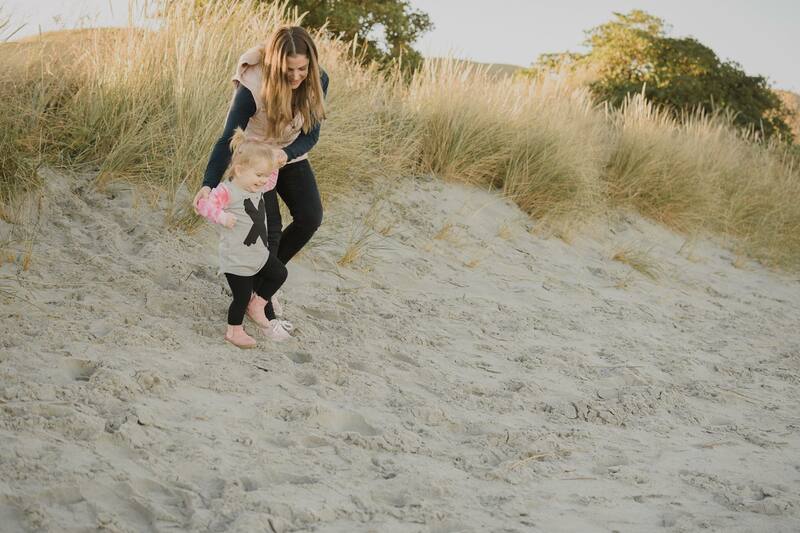 Project Nanny is a babysitting and nanny placement service providing childcare in the Otago region. We strive to help parents feel at ease by having reliable, trustworthy sitters and nannies available at just a click. Our sitters are police checked, interviewed, reference checked, are over 18, have a clean drivers license, reliable transport and have had previous childcare experience. 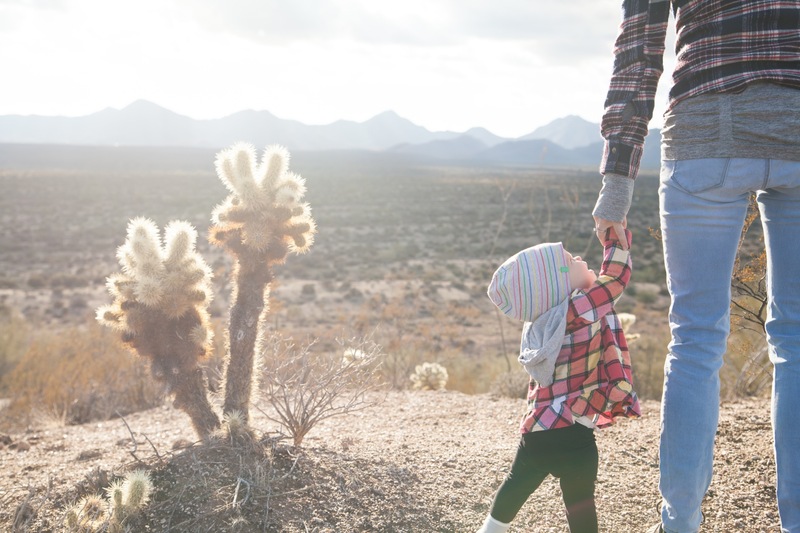 Our purpose is to change the way parents feel leaving their children at home with a sitter; giving them peace of mind so they can enjoy their time away. We aim to provide a memorable and convenient service for families. 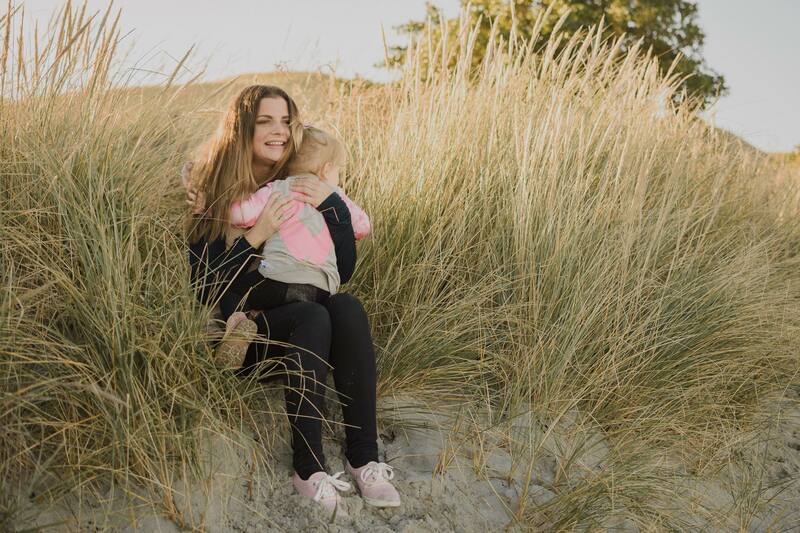 The contribution our sitters make towards a child’s wellbeing in their care is important to us as we compliment parent’s wishes in shaping their child’s development and any specific instructions. 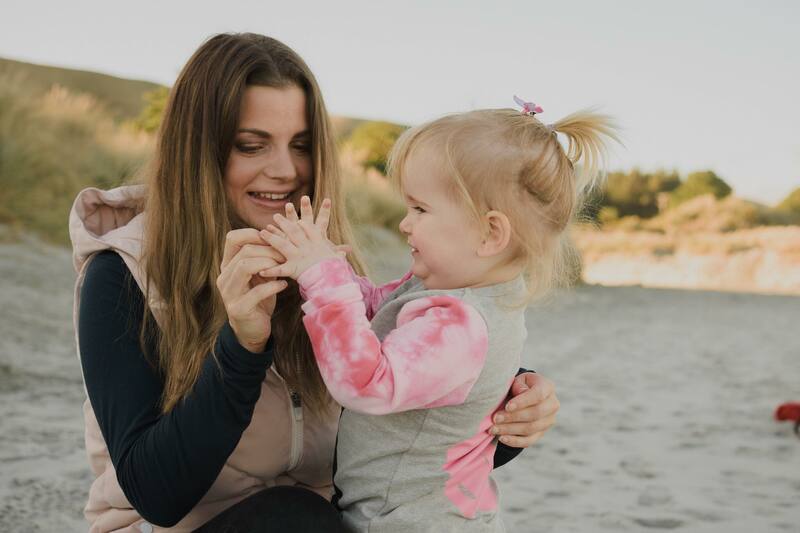 We provide last minute or pre-arrange babysitters in Dunedin, Wanaka and Queenstown and have permanent/temporary nannies on our team to care at a child’s home. We want our parents to feel confident that their children are in the best care possible.Our values are honesty, integrity, professionalism and belonging which we strive to portray through out Project Nanny. Project Nanny’s company director is Alice Bennet. 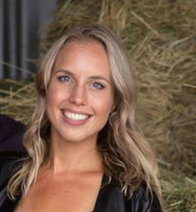 Alice has had over 5 years child care experience starting this in the deep end, as a live-in Nanny on a dairy farm in the rural Waitaki. This was just the beginning to a new found passion of caring for infants and children. This led her to pursue her love of Nannying locally in her home town of Dunedin. Understanding the needs and expectations that parents want when hiring a Babysitter or a Nanny is her main priority. This has been integrated into all of Project Nanny’s services. At Project Nanny we aim to make the process of using our Babysitters simple and straight forward.